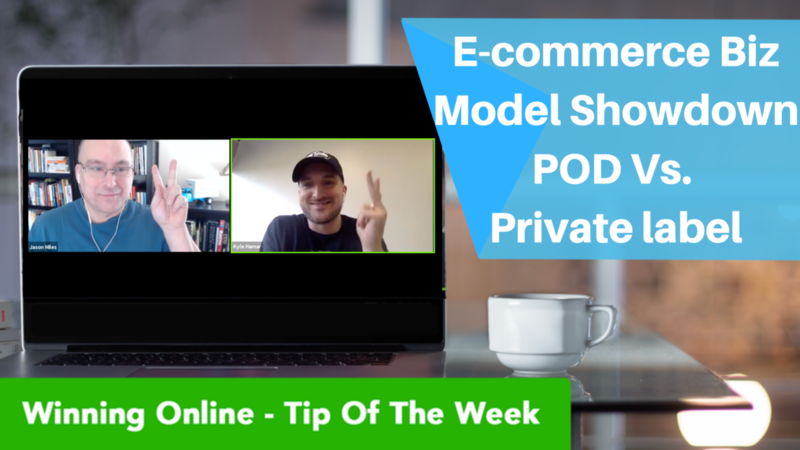 Contest & Free Training: There are just a couple days left to enter this week's content (enter below)... Plus we've got a fun e-commerce training for you about Print-On-Demand and Private Label. 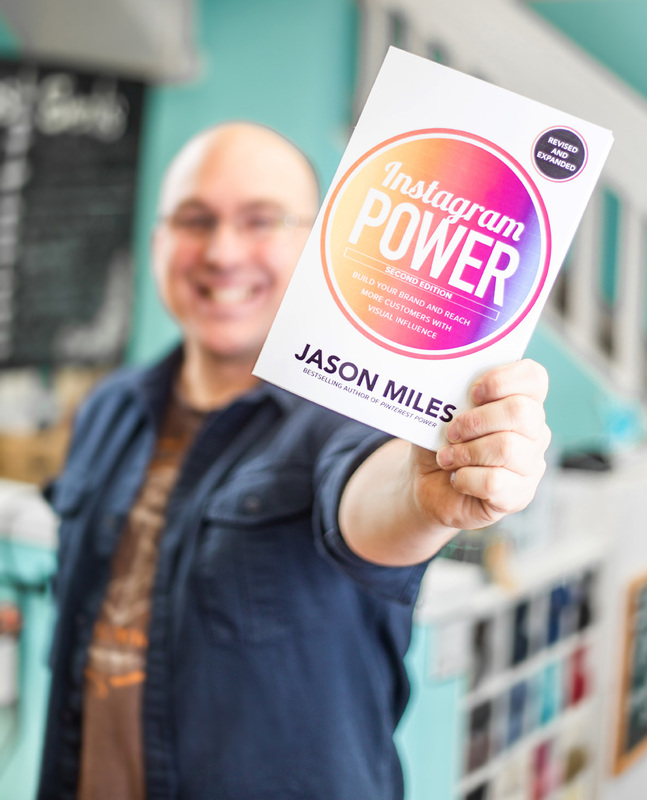 Enter To Win An Autographed Copy Of Our New Book Instagram Power: Our new book comes out on March 8th and each week we'll be doing special contests to give away an autographed copy. No purchase necessary, void where prohibited, and unfortunately for legal reasons only U.S. residents are eligible to win (read the full contest rules on the embedded entry tool below). The autographed copy will be sent as soon as the book is available on March 8th. Work With Us More Closely: When you're ready - check out these options to work with us more closely. Inner Circle: Our group coaching program is designed to give you all our in-depth training, access to a fantastic community of six, seven, and eight figure online sellers, and also opportunity to connect with us directly. Learn more here. Personal Coaching: Ready To Get Personal Coaching? We have a few spots open on your weekly coaching calls calendar. If you're ready to get our personal help. Learn more here. Ps. 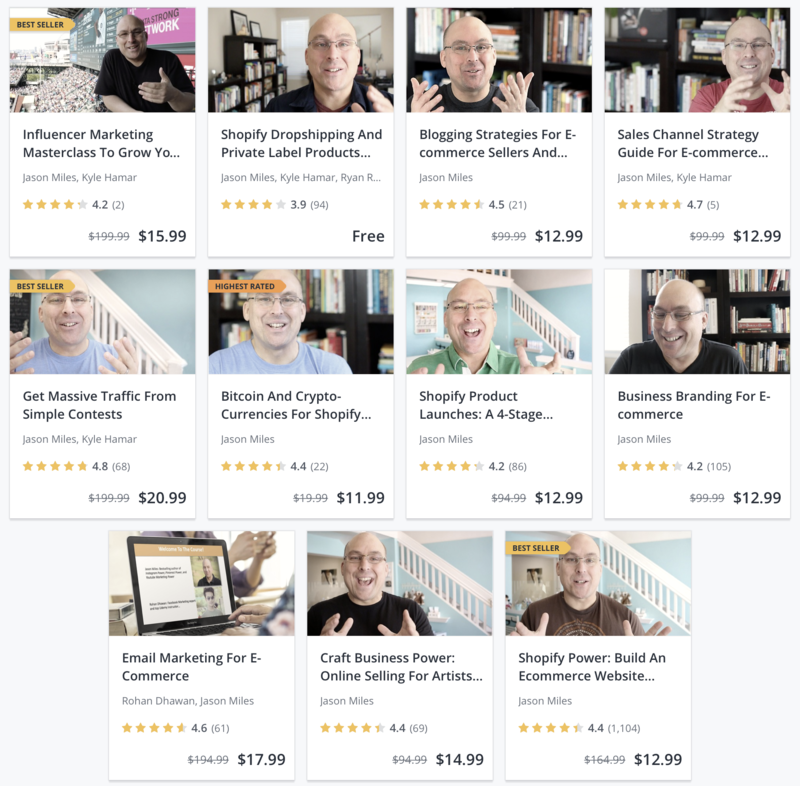 I'm honored to be Udemy's most popular e-commerce instructor. Jump into some new training right now. (side note) ... 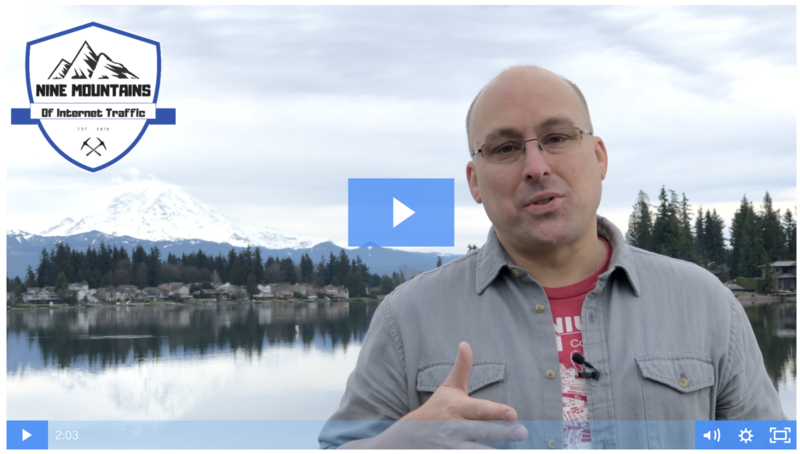 Right now people are LOVING our Massive Traffic From Simple Contests Course.